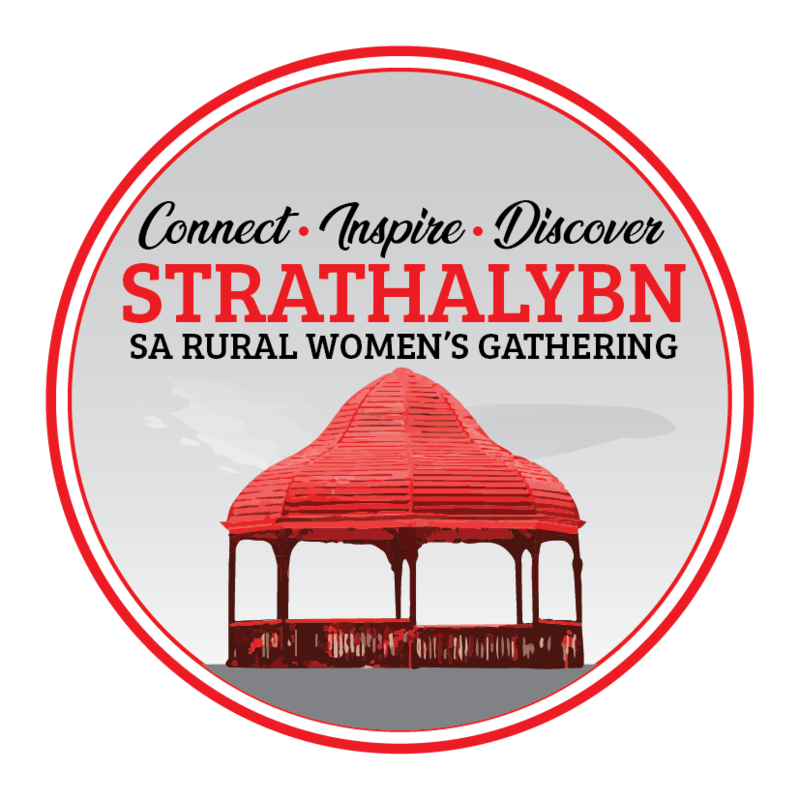 Yorketown was the ninth Rural Women’s Gathering held in South Australia. Karen Warren, was the Chair of the organising committee. The Reception and The Gathering Dinner was held at the Yorketown Town Hall and the Workshop sessions was held at the Yorketown Area School. Keynote speakers were Allyson Parsons, Acrylic Painting Artist and Margaret Rohan Kelly, former “Miss Australia”. An estimated 200 women attended from across South Australia and from interstate.